Delivering the highest quality avalanche training and guided ski trips to the Vancouver area public since 2016. BC Ski Guides is a licensed Avalanche Canada AST provider. 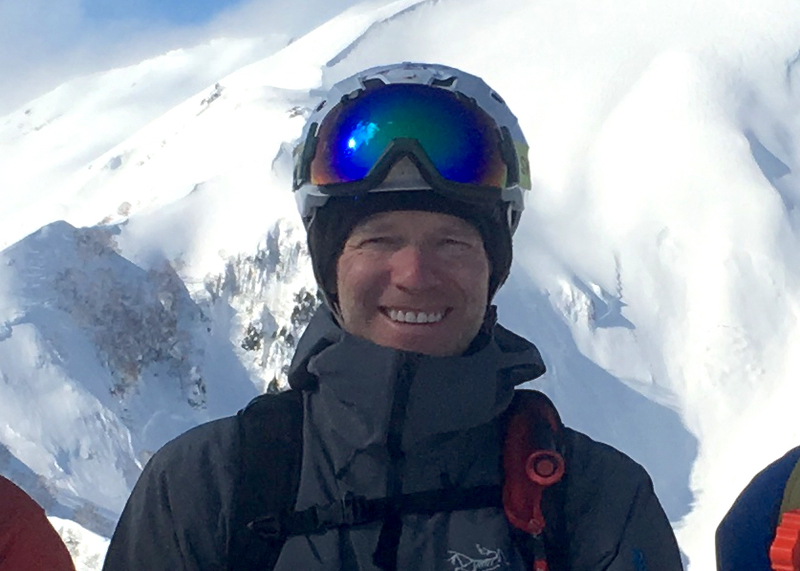 Tristen has worked as a guide throughout western Canada for professional organizations such as: Bella Coola Heli-Sports, CMH Heli-Skiing, Extremely Canadian, Canada West Mountain School, Altus Mountain Guides, and Battle Abbey Lodge. He also works as Avalanche Forecaster with North Shore Rescue. Originally from Edmonton, Alberta, he has been living on BC’s west coast since 2005 with his family. Tristen loves to ski and explore new zones in the Coast Range mountains. 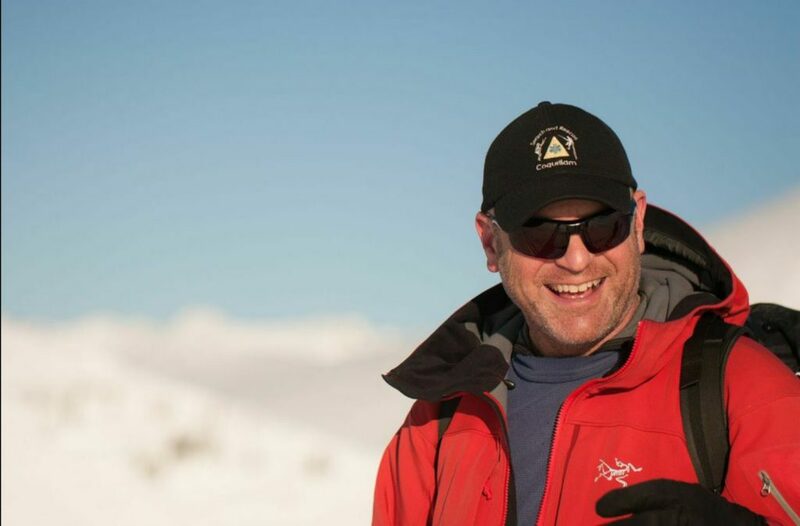 Doug is an avid backcountry skier with years of ski patrolling experience and a member of North Shore Rescue (NSR). NSR is a volunteer rescue team that carries out an average of 120 calls year round. Doug has been instructing AST courses as well as setting up advanced avalanche training for NSR. 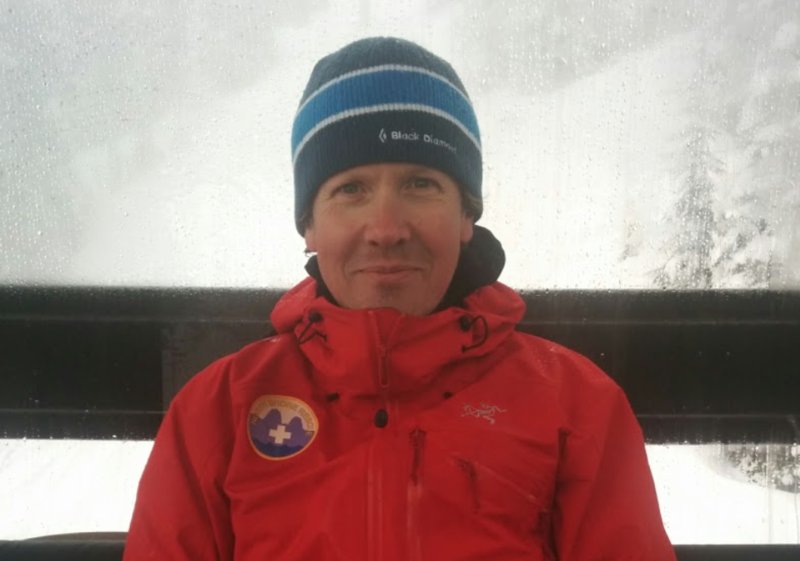 Currently, Doug is the main avalanche forecaster on the NSR team. He resides in North Vancouver with his wife and 2 children. Nick is a highly experienced avalanche instructor having taught courses throughout the Sea to Sky corridor, Coquihalla, and Manning Park. He loves to ski and has worked as a tail guide at some of the great backcountry ski lodges of BC. Nick is a long time member of Coquitlam Search and Rescue where he leads their avalanche program. When he’s not teaching courses or skiing powder, he works as an officer on the Port Moody Fire department team.